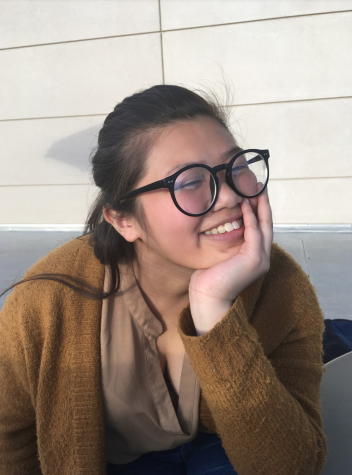 I'm a freshman studying journalism and education with an interest in immigration issues, race relations, inequality in education, and the rural areas of the United States. I was drawn to journalism because I knew there was a lot of stuff I don't know about the world, and I wanted others to know that there's stuff they don't know and need to know about the world. Fun fact? I genuinely had fun as a kid at SeaWorld and feels guilt over it everyday.